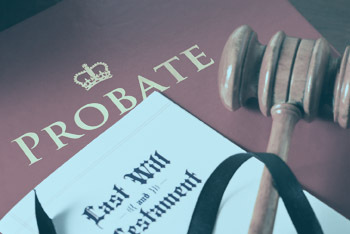 You may have heard that it’s important to have a trust as a way to avoid probate. While there are advantages to having a trust in many cases, it’s not always true that having a trust results in avoiding probate. There are a number of ways that a trust might end up in trust litigation. In some cases, a trust ends up in litigation because parties dispute its validity. They might claim that the person who made the trust lacked the legal capacity to do so. That is, that the person was mentally incompetent or that they were under the unfair influence of someone else who controlled the creation of the trust. In any case where a person claims that the person making the contested trust didn’t act out of their own free will, the case might end up in the courts to hear the evidence. If the court decides that the person didn’t have the capacity to make the trust, they might invalidate the entire trust. Challenging A Trust or Want to Remove a Trustee? Fill out the contact form below to contact Hannah G. Elisha, Esq to get answers regarding your trust matter. One of the common reasons for trust litigation is to try to relieve the trustee of their duties. 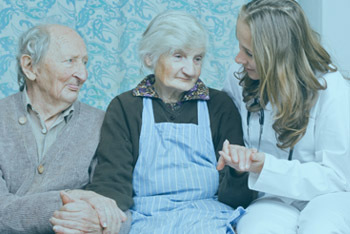 There are a number of reasons that a beneficiary may want to remove the trustee. However, it’s not easy to succeed in getting a court to remove a trustee. Usually, it requires a great deal of proof. 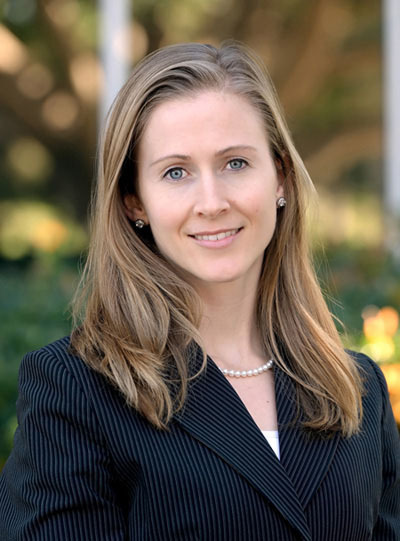 Section 15642 of California’s probate code lists grounds for removal of a trustee. These include that the trustee has committed fraud, a breach of trust or that they’re unfairly influenced by another person. Another ground might be that they are unable to cooperate with co-trustees in a way that’s interfering with trust administration. In addition, if a trustee demands excessive compensation under the circumstances, the court might remove the trustee. In addition to these challenges, a beneficiary may also want to bring an action in order to demand an accounting of a contested trust. This can be a way to determine if a trustee is incompetent or if they have committed fraud. Another type of action might be to challenge the ownership of trust property. You may also want to challenge a trustee’s decisions about the distribution of trust assets. It’s not always a beneficiary that initiates litigation. 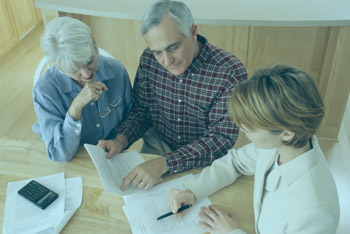 A trustee can decide that it’s wise to bring a trust through the probate process as well. 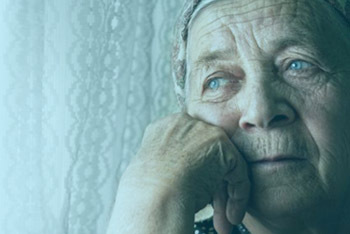 In some cases, bringing a trust into the probate process can protect beneficiaries. Sending a trust through formal probate allows the trustee to provide legal notice to anyone who might have a claim against the trust. Then, if they don’t file an action against the estate within a certain period of time, they lose their chance. If a trustee thinks that there might be outstanding claims against the estate, choosing probate can be an effective way to protect creditors in the long run. If you’re facing a trust litigation issue, an experienced trust litigation attorney can help you evaluate your case. Their guidance can help you make good decisions as you consider your next steps. Ultimately, your goal is to advance your interests and achieve justice as quickly and efficiently as possible. An experienced attorney can help you make sure that you navigate the issues in your case in an effective way. 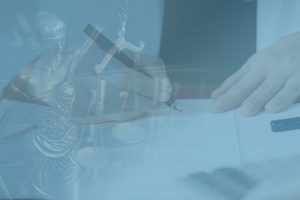 When court actions are necessary, they prepare pleadings, evidence and arguments in a way that’s convincing and in a way that complies with California law. Not only does a trust litigation attorney need to know estate planning, but the basics of trust litigation require an attorney to know how to effectively litigate a case. There might be evidentiary hearings in your case. Your attorney needs the experience of both an estate planning attorney and a seasoned trial lawyer. This experience can make a difference when it comes to meeting your objectives. Working with an experienced trust litigation attorney can also take the pressure off as you face what’s already a challenging time. At The Elisha Law Firm, each of our clients receives aggressive representation and personal service. While we know the basics of trust litigation, we also know that no two cases are alike. That means we don’t have a one-size-fits-all approach to trust litigation. 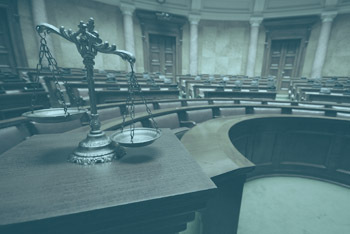 When you’re likely to succeed in court, we methodically prepare your case with enthusiasm, so that we advocate for you to the fullest extent of the law. When the court isn’t likely to rule your way, we give you honest information, and then we help you brainstorm for other ways to meet your objectives. 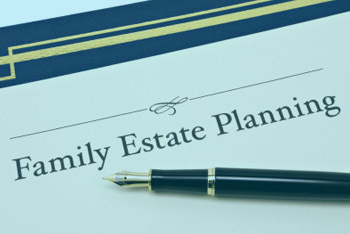 If you have a trust question or if you’re facing another estate planning issue, let’s talk. We’re here to answer all of your questions and help you make a plan for success. Please call us today.